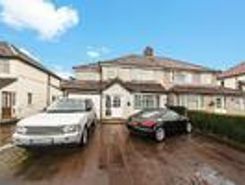 HIGHLY CHARACTERISTIC 6 bed DETACHED house, spread over 3 floors, in the popular residential area of Shirley Oaks Village - a private housing estate. 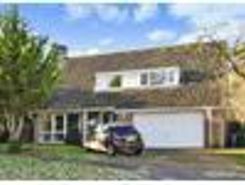 3 BATHROOMS+ 1 separate WC, 4-5 Car DRIVEWAY + DOUBLE GARAGE + REAR GARDEN with shed. 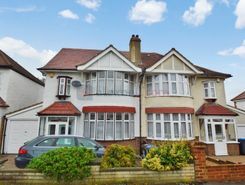 Large lounge/Diner, Separate kitchen, Conservatory.much more! 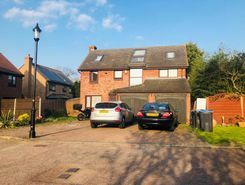 A spacious semi detached home in fantastic location with front views due to the elevated position towards Addington Vale, and with accommodation on offer breifly comprising; vestibule, entrance hall, reception room with character features and log . 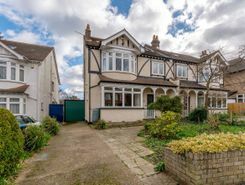 This charming 4 bedroom 3-storey Tudor-style detached property has a large secluded garden, spacious shed and plenty of forecourt parking set in a quiet, central location. 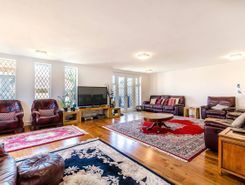 This fantastic six bedroom detached house, offers bright and well proportioned living space with huge reception room, double bedrooms and is arranged over three ample floors. 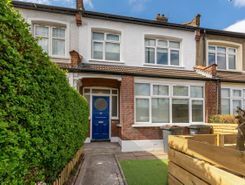 This superb family home really is really something special. 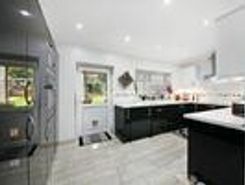 If you're looking for the perfect family home then look no further! 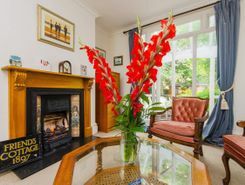 Situated in the ever popular Salcot Crescent just moments from central parade is this absolu stunning four bedroom .